Paul Santisi here. 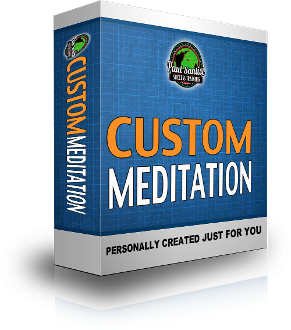 For a Limited Time I am making myself available to anyone no matter where you in the World the opportunity to have you very own 1 of kind personal meditation created by myself for you personally. My intention will be 100% focused on you and your results! I will contact you personally to go over all questions, comments, and observations. We can discuss ideas to create your very own personal audio recording. Choose your music or sounds (whatever you feel is right for you). Choose affirmations that we can go over together. Audio will be custom and personalized for you. Choose 3D sound or non 3D sound styles. Audios will be 100% custom 100% unique and 100% for you on any topic that you want! Timing is of the essence! I look forward to co-creating with you soon! contact you to set up Date, Time and method. Phone or SKYPE Video to get started. Paul looks forward to talking to you soon!